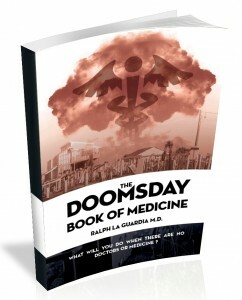 The Doomsday Book of Medicine Today. Free Shipping and Handling While Supplies Last. Hello, thank you for purchase today. We at Freedom Writers Publishing want to ensure your safety and survival when the next terrorist attack strikes. 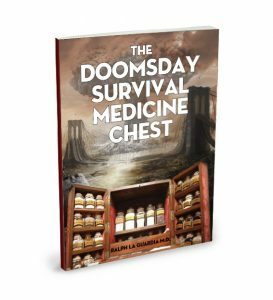 Which is why you need to upgrade to the HARD COPY of the complete Doomsday Book of Medicine NOW. 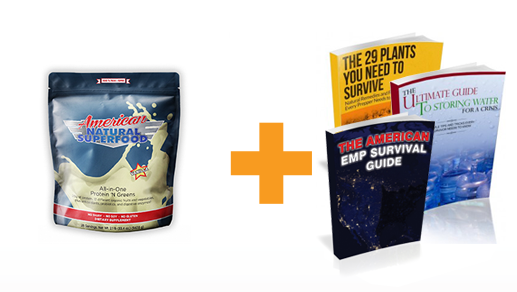 This is the all-in-one survival and health manual for your body you’ve always wanted. 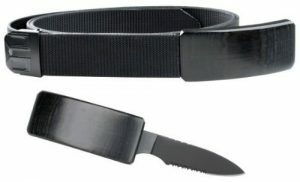 Today only $69 with FREE SHIPPING & HANDLING. That’s savings of at least $43. Remember: This book is BIG. Just click the Yes button below, no need to enter your information again.